What Safety and Security Window Film Can Do for You? Unprotected windows leave you vulnerable to damage from broken glass due to terrorist, earthquakes, hurricanes, riots, and vandalism activities. Safety and Security Film can dramatically reduce damage and injury from fractured glass hazards. Manufactured with layers of polyester film bonded by special adhesives and impregnated with ultraviolet inhibitors and provides a safety factor by forming a tough barrier which minimizes flying glass. Safety doesn’t preclude aesthetics. These films can rejects up to 99% of the sun’s damaging UV rays, reducing fading and the deterioration of fine furnishings, carpeting and window coverings, while providing an optically-clear, distortion-free view without yellowing, cloudiness or frosted overcast. Durable scratch-resistant surface. Energy efficiency. durable coating for polyester films. These films which provide the high-heat rejection properties of the most energy-efficient films with the added degree of protection that only safety films can offer. New York City, Long Island, and neighboring towns, are experiencing the growing problem of vandals tagging glass, and other surfaces in public places using mechanical etching tools, acid, and paint. Aka GRAFFITI. Anti-graffiti window film, also known as “sacrificial film”, is now the front-running solution to cost-effectively mitigate damage. 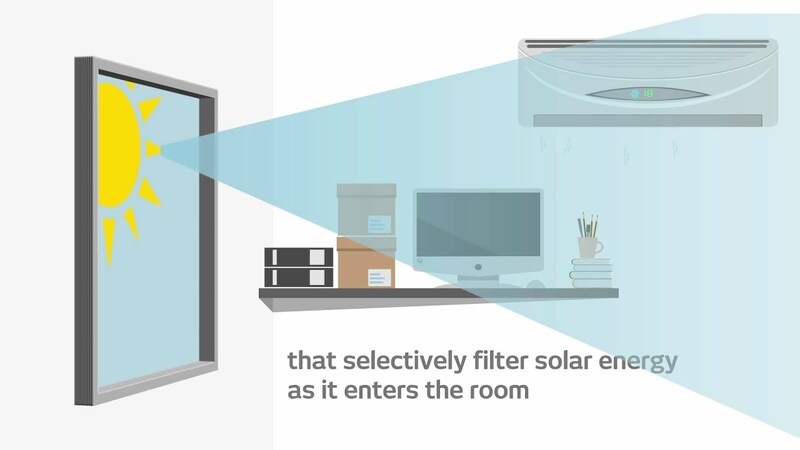 These specially designed films, virtually invisible once installed, provide a removable, sacrificial surface that can reduce or eliminate the need for expensive glass replacement. A single replacement of just one window can easily exceed ten or twenty times the cost of film installation. Whether they are applied to vertical or sloped glass, or mirrors or stainless steel, in malls, on buses, in office buildings or on subways, installation and replacement by New York Window Film’s professionally trained staff is quick and easy, avoiding the disruption caused by window replacement. When vandals strike, the film is simply removed along with the tags, revealing the unspoiled glass surface ready for the replacement sacrificial film.